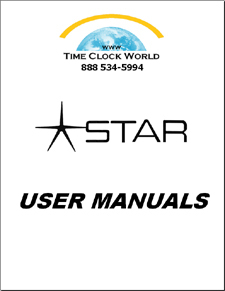 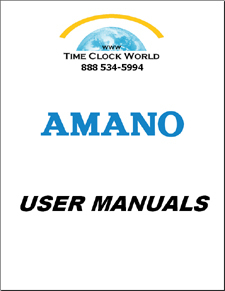 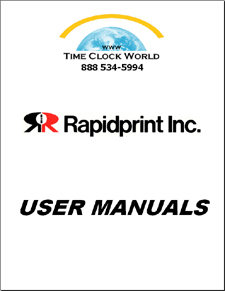 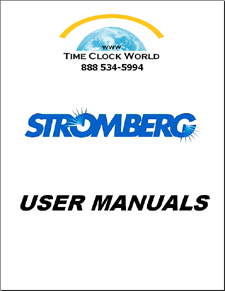 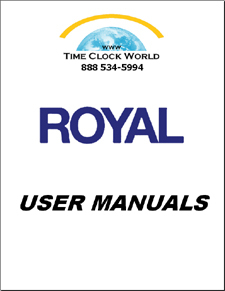 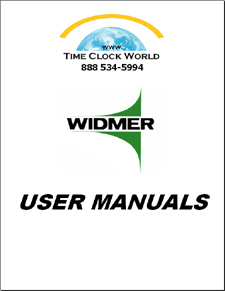 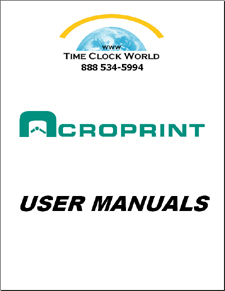 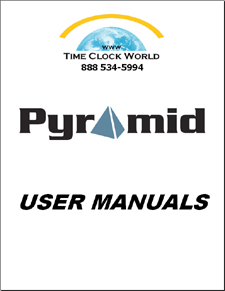 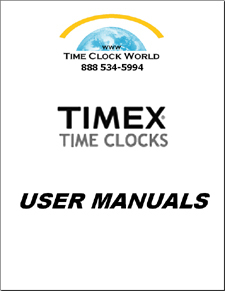 Need help finding a user manual for your time clock? 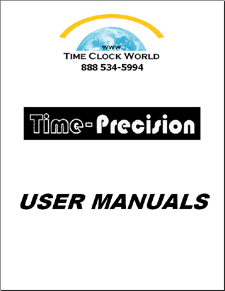 Use Time Clock World's exclusive QuickPic Guide; a photo search list, to help you identify your time clock or go directly to the manufacturers' User Manual Pages by clicking below. 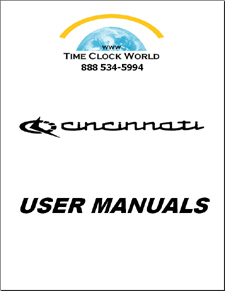 Download PDF-format versions of Cincinnati time clock and Cincinnati Time System user manuals, user guides, quick start sheets and other documentation. 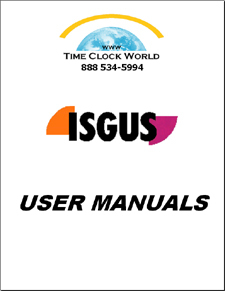 Download PDF-format versions of Isgus time clock and Isgus Time System user manuals, user guides, quick start sheets and other documentation. 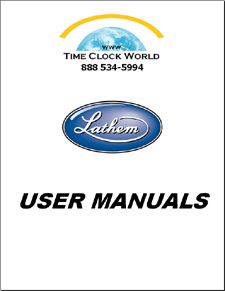 Download PDF-format versions of Lathem time clock and Lathem Time System user manuals, user guides, quick start sheets and other documentation. 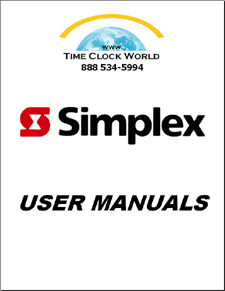 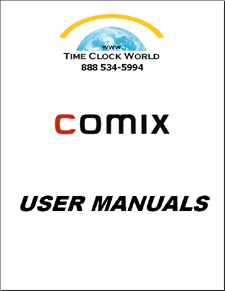 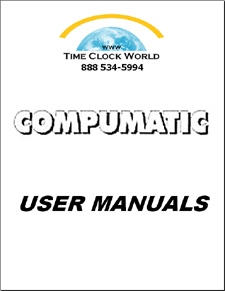 Download PDF-format versions of Simplex time clock and time-date stamp user manuals and other documentation.